How Far is Beccun Lifestyle? 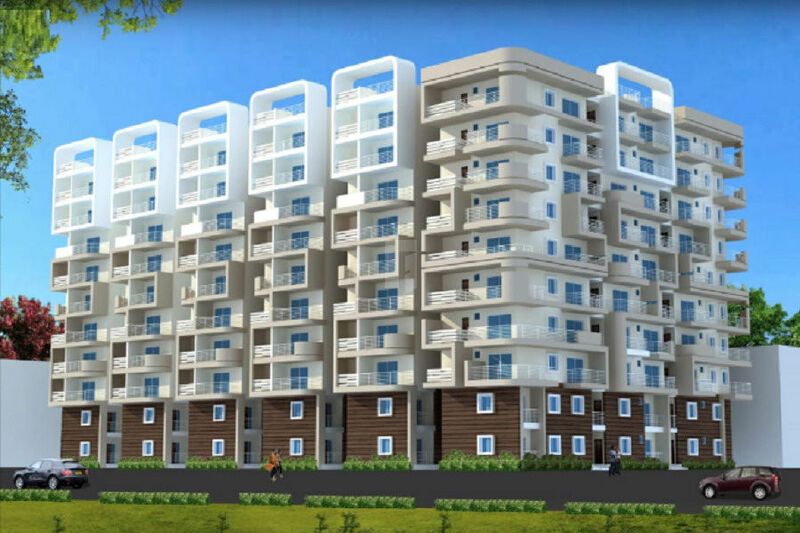 Beccun Lifestyle, a residential complex with 255 apartments, is located in the Kompally development zone. It is designed to cater to the needs of the fast developing industrial workforce.